First off, thank you all for being such an important part of this amazing journey! 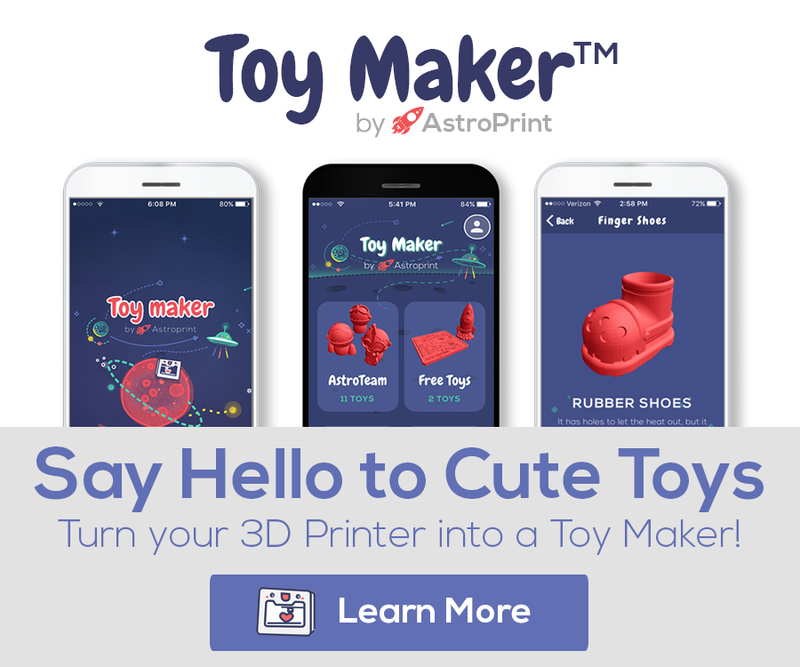 You have made AstroPrint the largest and fastest growing cloud platform for 3D printing in the entire world! As of today, through The AstroPrint Cloud alone, users (like you) have 3D Printed over 1.4 MILLION hours—and have produced over 775,498+ objects! 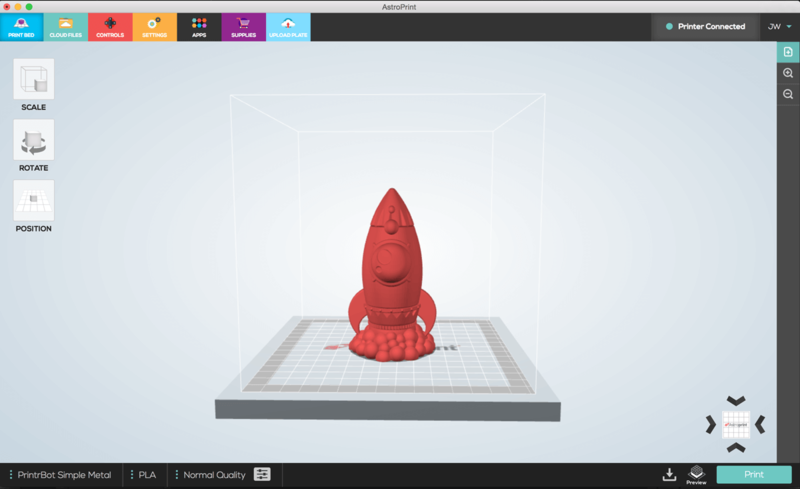 TL;DR: We made a OctoPrint plugin that connects your OctoPi to the AstroPrint cloud. Many people (incorrectly) believe that AstroPrint is a competitor to OctoPrint. 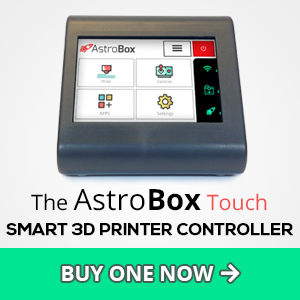 While the original open source AstroBox Gateway started out as a fork of OctoPrint back in 2014, our focus has veered off so far that OctoPrint is no longer comparable to AstroPrint. 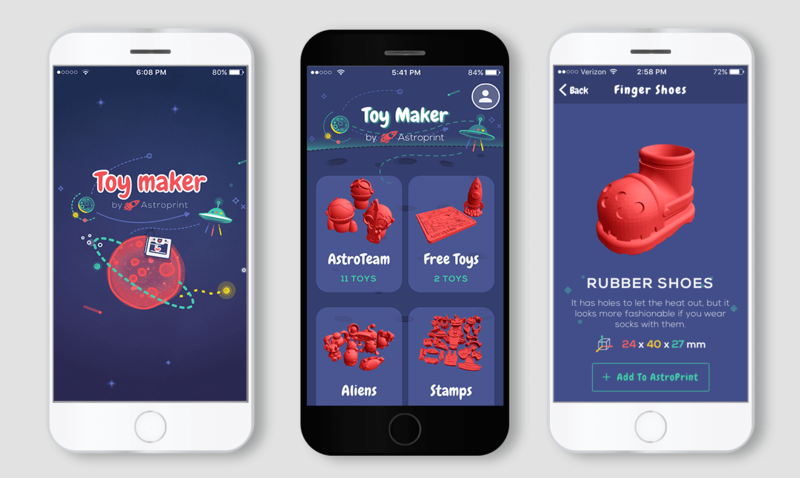 AstroPrint’s primary goal is to build a simplified cloud ecosystem for 3D Printing and make it accessible to the general (non-technical) consumer. 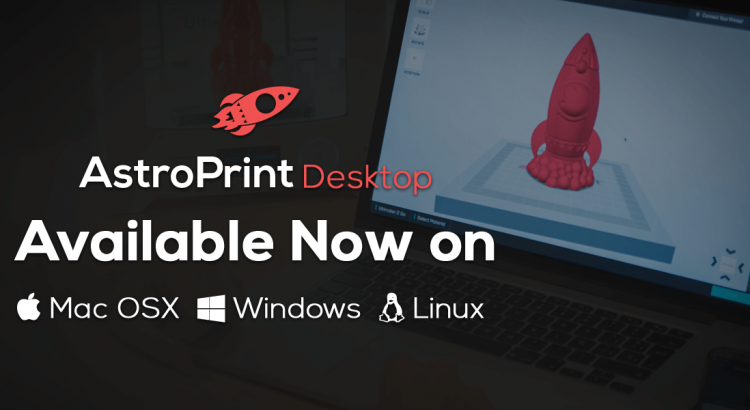 The AstroPrint cloud ecosystem includes a full-fledged line of cross-platform Mobile and Desktop apps along with an API that allows any developer to reach tens of thousands of Desktop 3D Printer owners around the world. In short, our users tend to be non-technical folks interested in managing and monitoring their 3D Printer from any device with minimal hassle.